Wholesome Maggie Kirk had always been wary of commanding cowboy Clint Raygen. So if her best friend’s forbidding older brother rubbed her the wrong way, how come she’d chosen his ranch to recover from a broken heart? She knew the dangers that her foe posed . . . yet every time she crossed paths with the hard-edged cattle rancher, her pulse would race out of control. Maggie secretly dreamed of awakening to womanhood in Clint’s powerful embrace . . . but did these sweet enemies have a shot at becoming lifelong lovers? 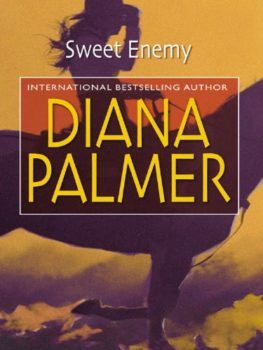 Originally published as MacFadden Romance #179 in 1980 and reissued September 2002 in mass market paperback by Silhouette Books.